The Bair Island Aquatic Center (BIAC) is a diverse Silicon Valley community whose mission is to offer human-powered watercraft programs and education, while providing access to the San Francisco Bay's sensitive and unique ecosystem. Click here to access a PDF file of BIAC's By-Laws, our Articles of Incorporation, and our proof of 501(c)3 status. 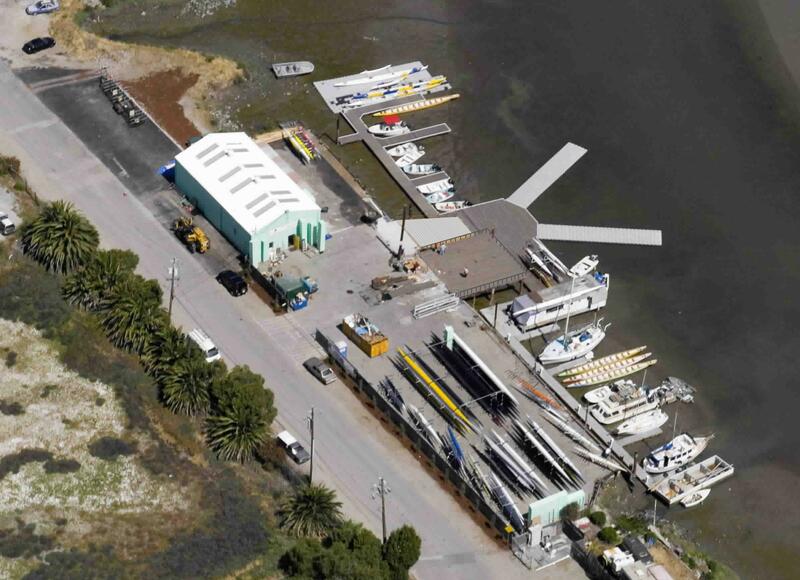 BIAC’s long-term vision is to secure an enhanced, permanent home for aquatic enthusiasts near the Port of Redwood City. BIAC has charged its Future Foundation with developing the road map for attaining this vision. The Club's values are Stewardship, Transparency, Inclusiveness, and Well-Being. The Club's purpose is summarized in four words: Programs, Access, Community, Education.